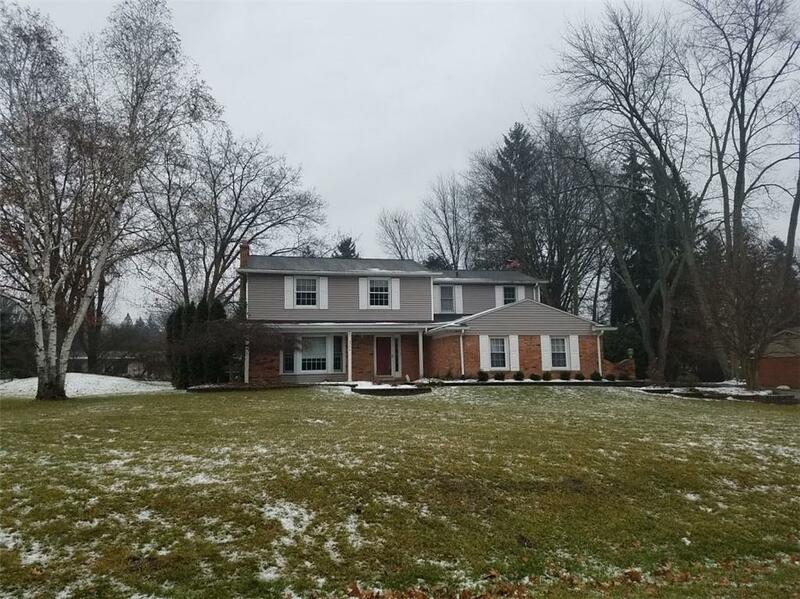 Very nice home with lots of extras including fresh paint! Huge open Great room with fireplace and doorwall to patio. 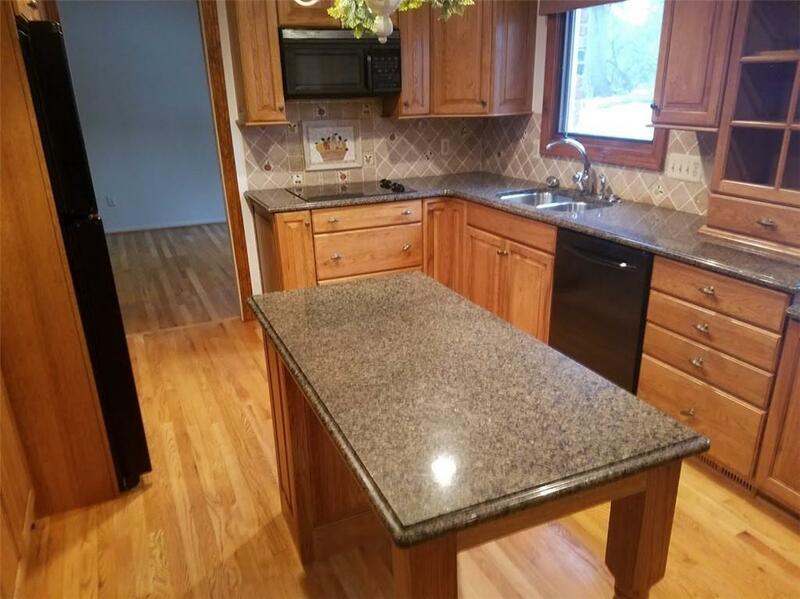 Recently updated Granite kitchen with tons of cabinets and portable island. Formal living room and dining room. Hardwood floors. Master suite with dressing area, private bath and walk-in closet. Generously sized rooms with ample closet space. 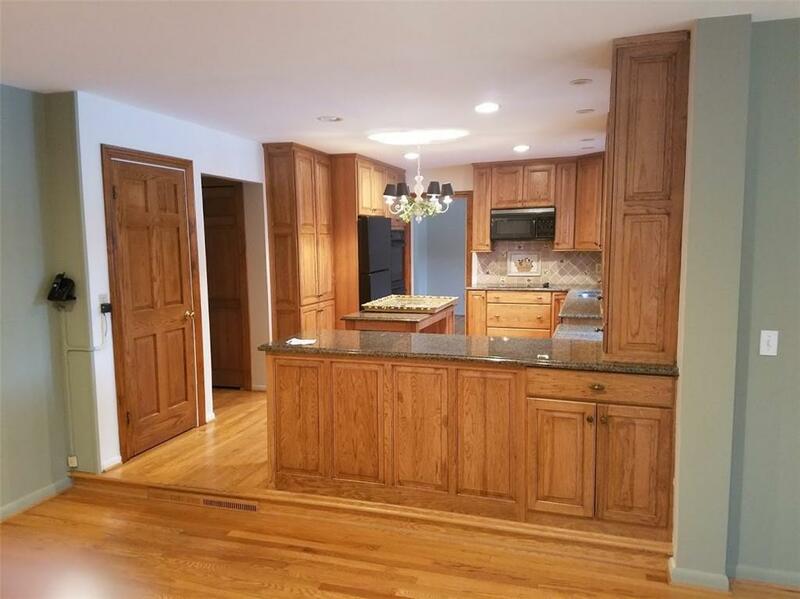 Part finished basement plus private yard with koi pond. 2-car attached side entry garage. All appliances stay. 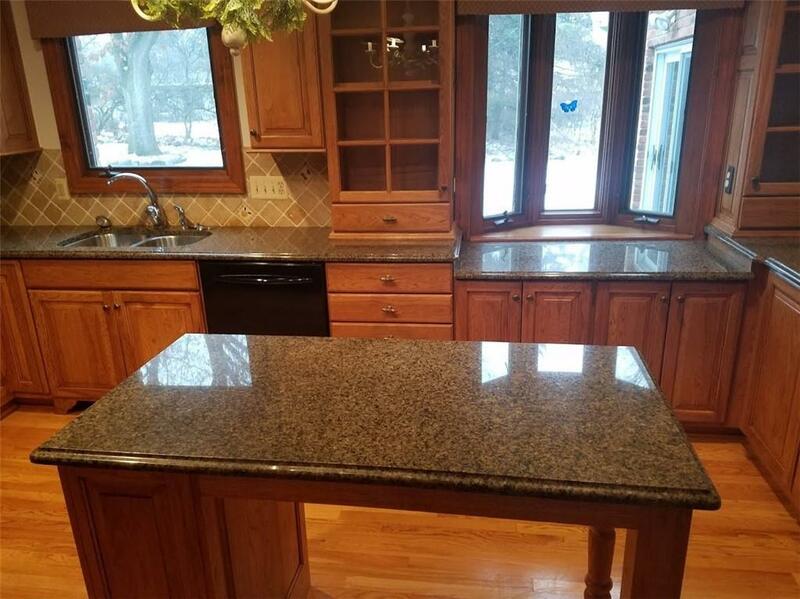 Listing courtesy of Keller Williams Paint Creek.